Parts & Accessories Archives - Muscat Ads - Oman Classifieds. Buy or Sell. 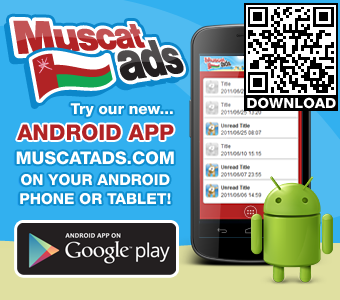 Adverts are FREE!Muscat Ads – Oman Classifieds. Buy or Sell. Adverts are FREE!